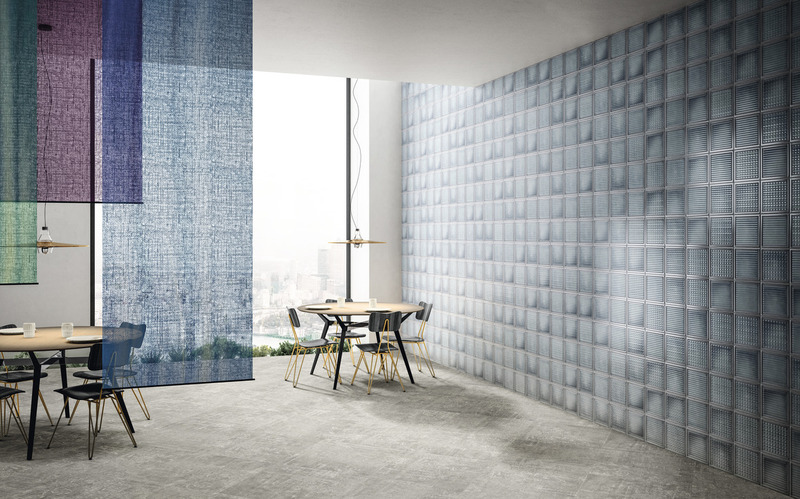 Find the right solution for your wall coverings! 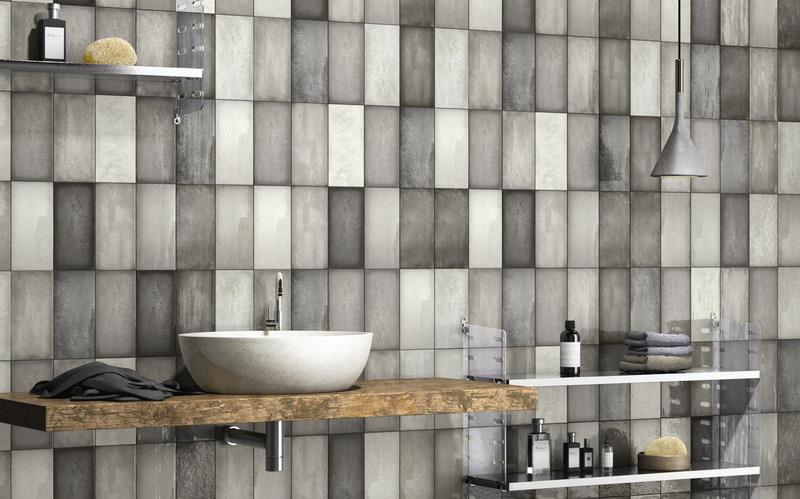 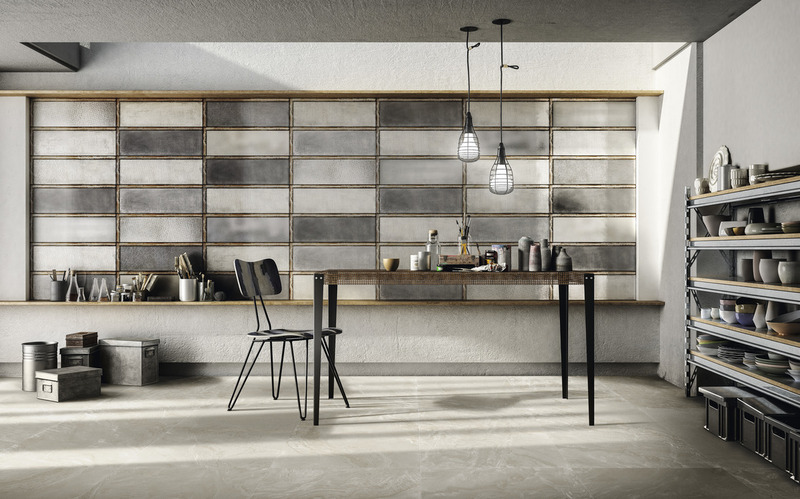 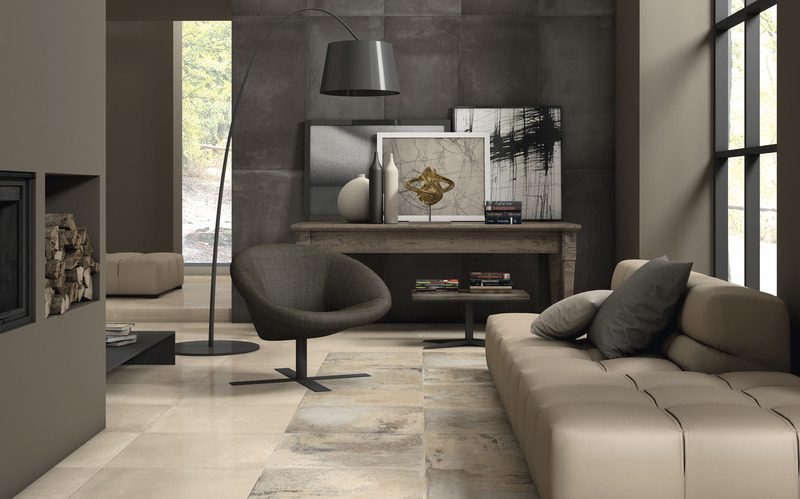 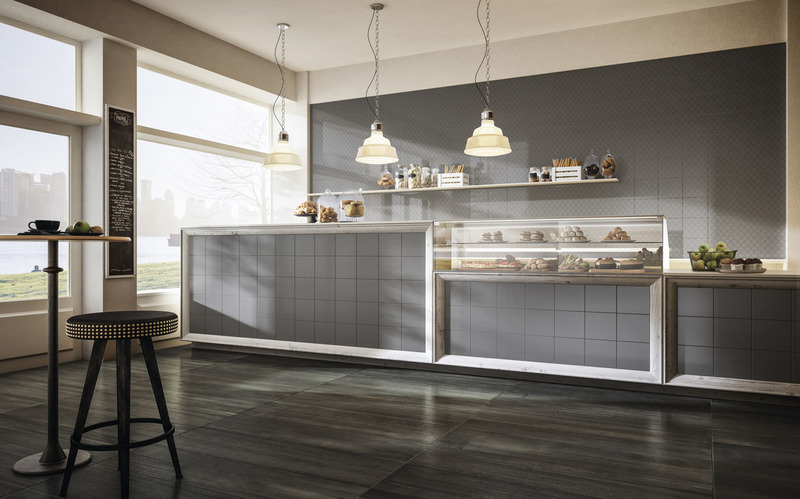 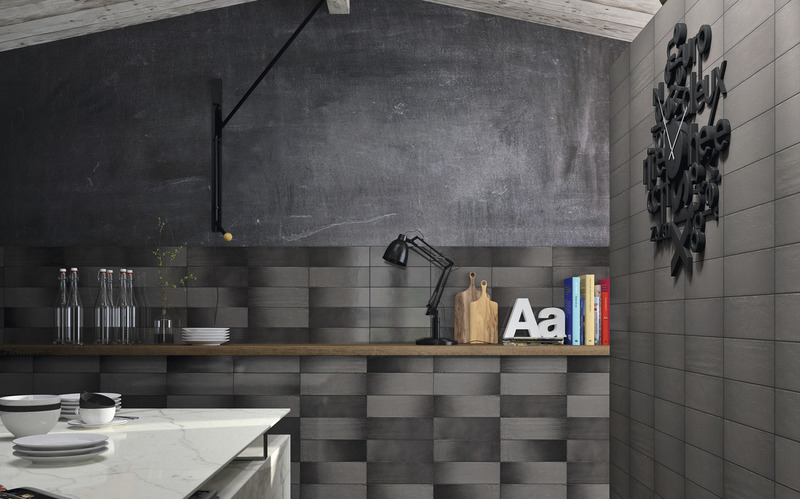 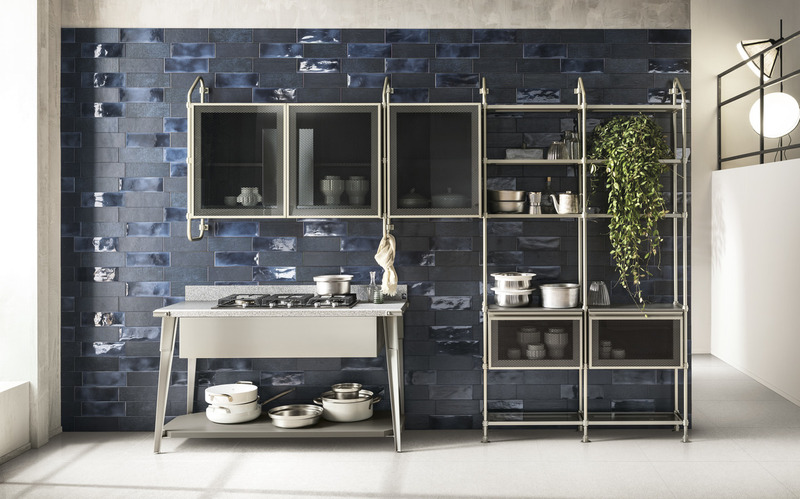 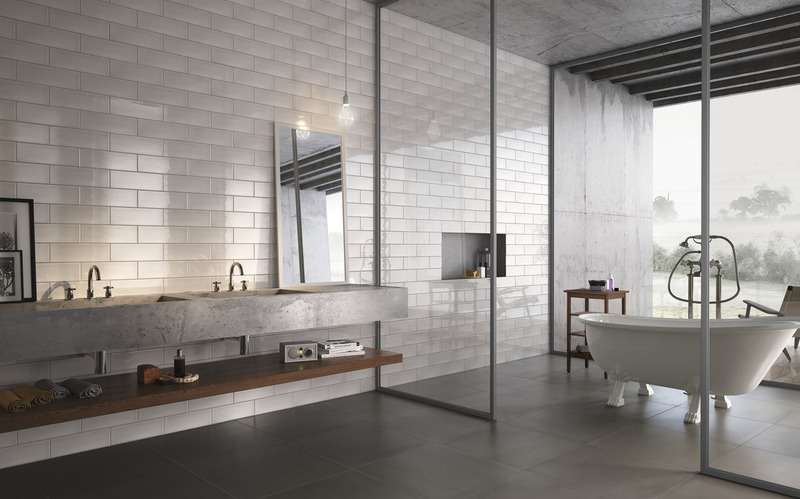 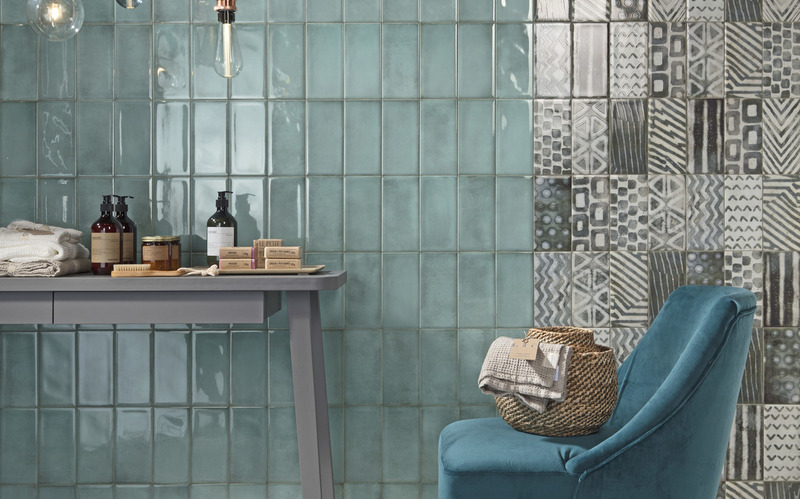 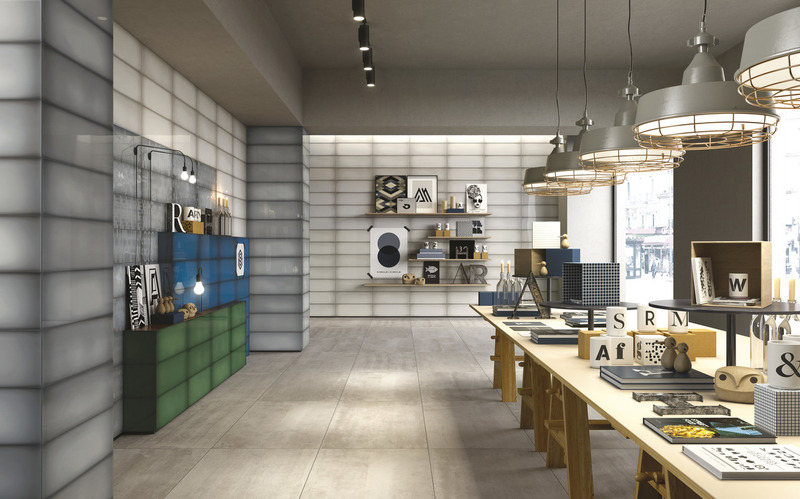 From home wall coverings to ventilated walls, from small sizes to big tiles, everything is possible with Iris Ceramica! 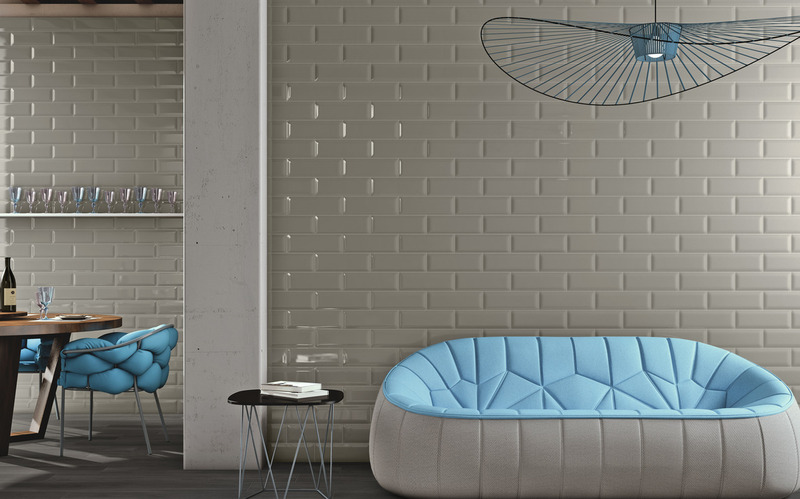 Our wall coverings offer the perfect combination of beauty and practicality. 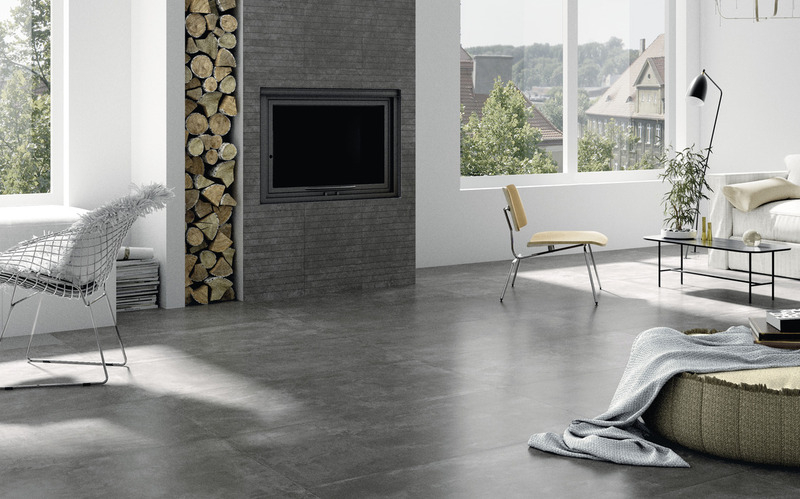 Easy to clean, they do not require the special maintenance typical of more delicate products. 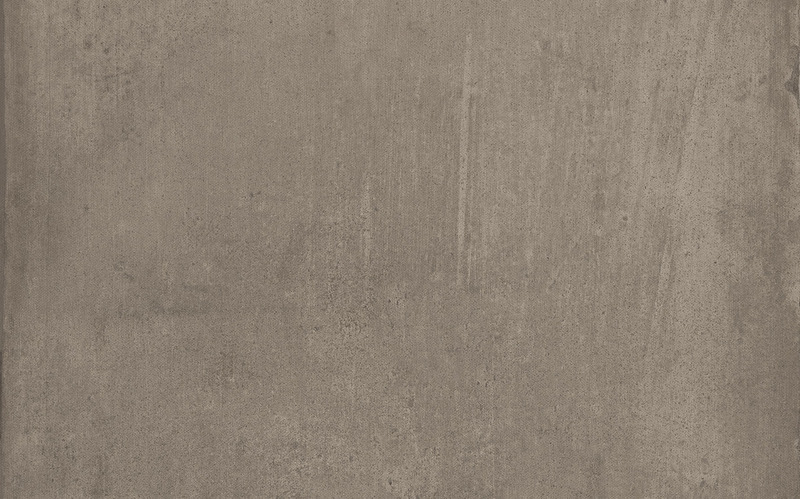 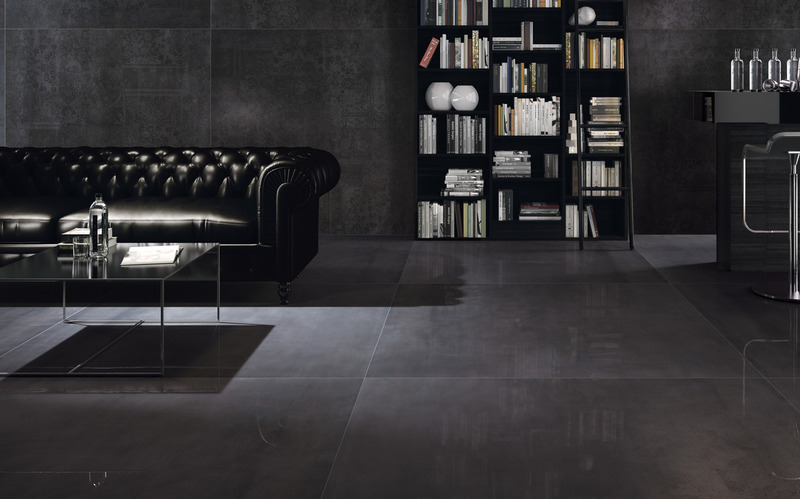 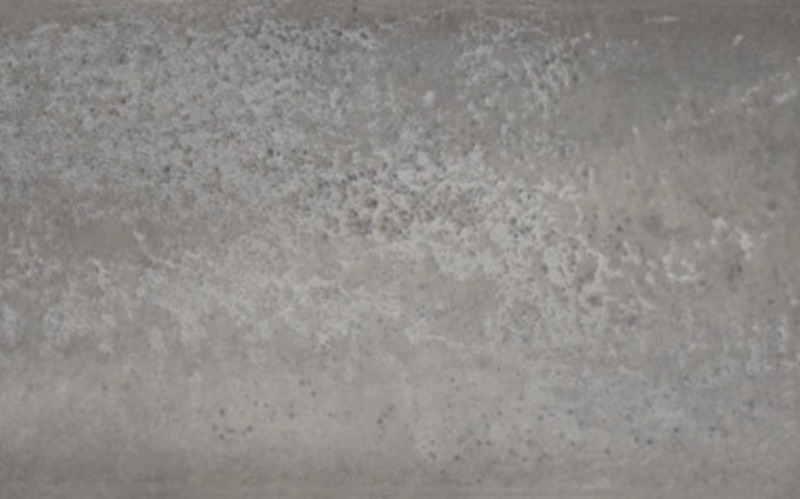 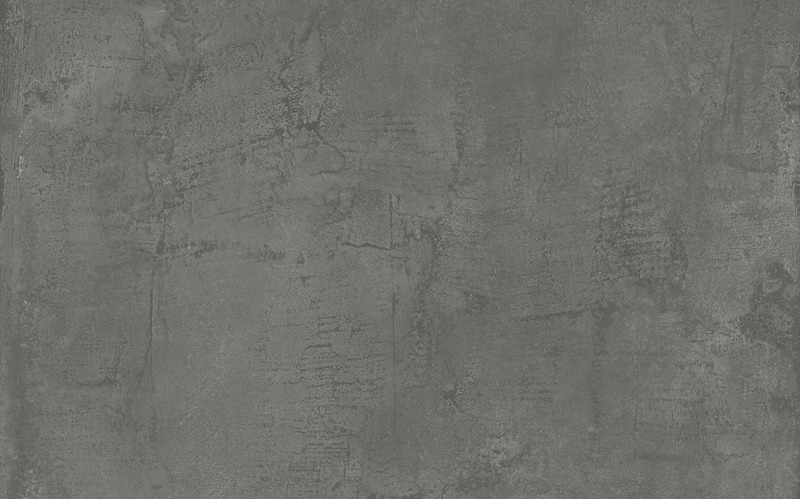 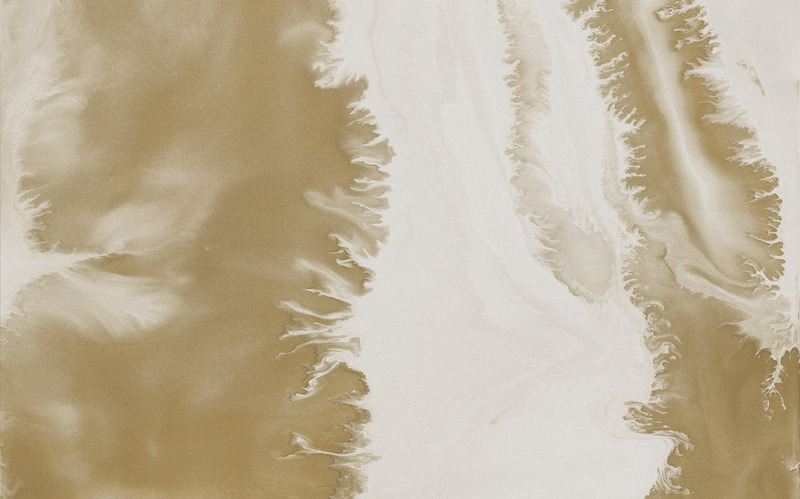 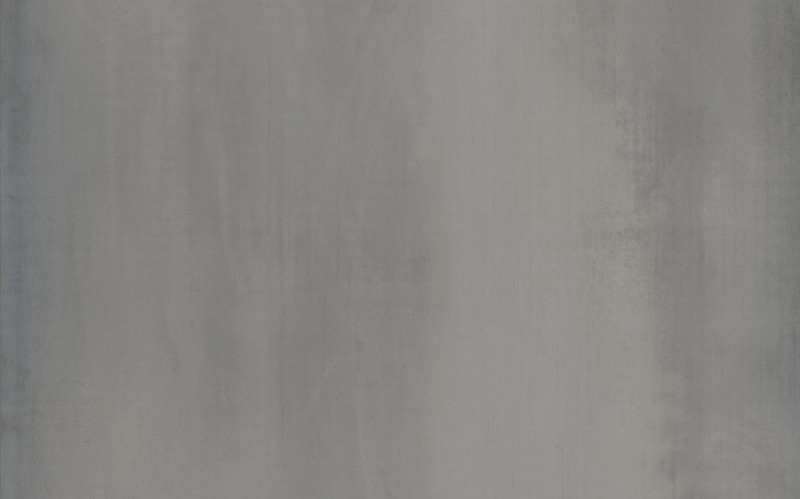 From the smallest tile to the biggest slab, Iris Ceramica has everything you need!